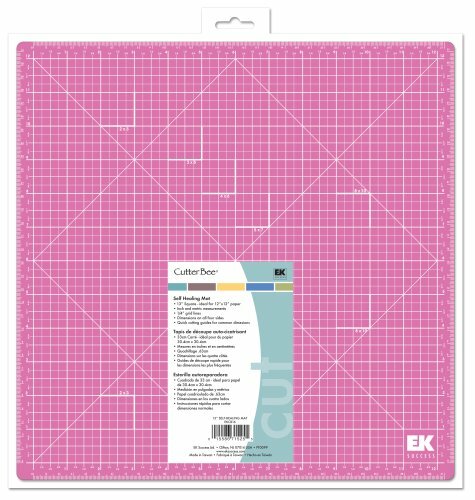 The Cutter Bee Self-Healing Pink Mat is a 13-inch square mat that is ideal for 12-inch-by-12-inch paper. Decepticon, perhaps? Guys. This thing blows my mind, this self healing mat. Is it alive? Is it a Cylon? Should I feed it? Should I feel remorse for causing it pain?So far I haven’t fed or watered it, but it heals creepily well. 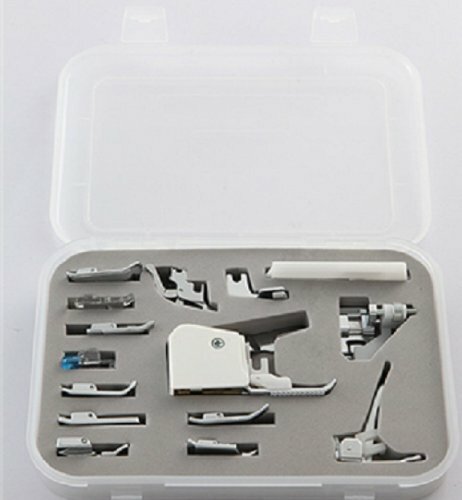 So far I’ve spent most of my time with it just watching its scars disappear after gouging it sadistically with an Xacto blade. I think it plays with my cat at night. Like most living or semi-living things, it may not last forever, but it’s pretty fascinating in the meantime. Also, it makes a great cutting surface. Just saying.